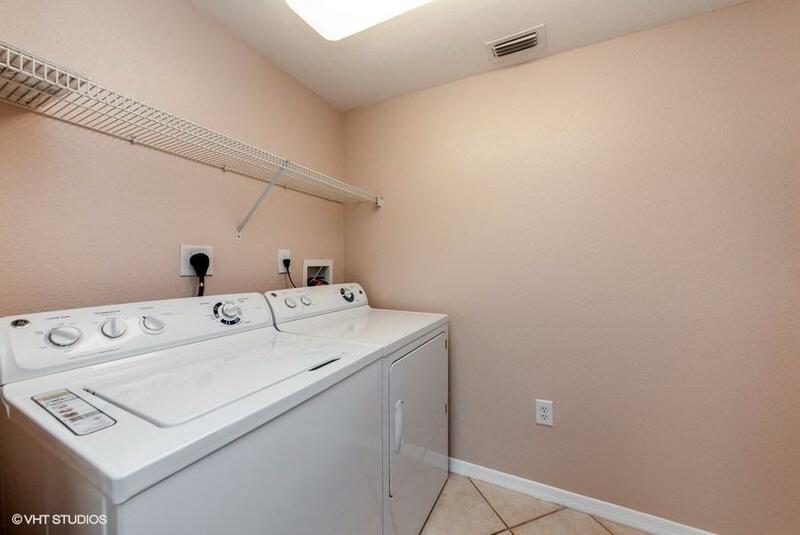 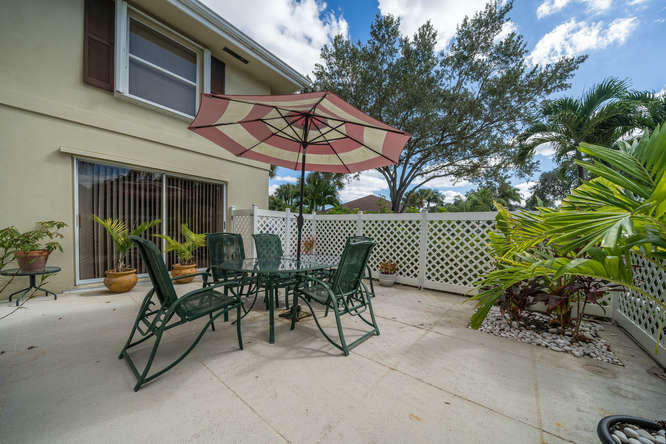 This immaculately well maintained town home located in the much sought after community of Stamford at Royal Palm won't last long.2 Large master bedrooms upstairs with there own private bathrooms, walk in closet and fantastic views of this beautiful lush green neighborhood.Bright and open on the main floor featuring new wood laminate floors throughout.Entertain in a huge kitchen, dinning room and living room with a 1/2 bath for guests.Large windows all around over look your private newly fenced 18'x21' patio.Built in shutters protect your home. 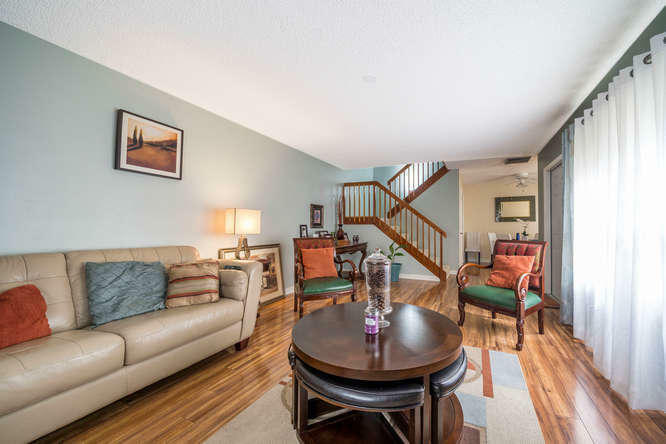 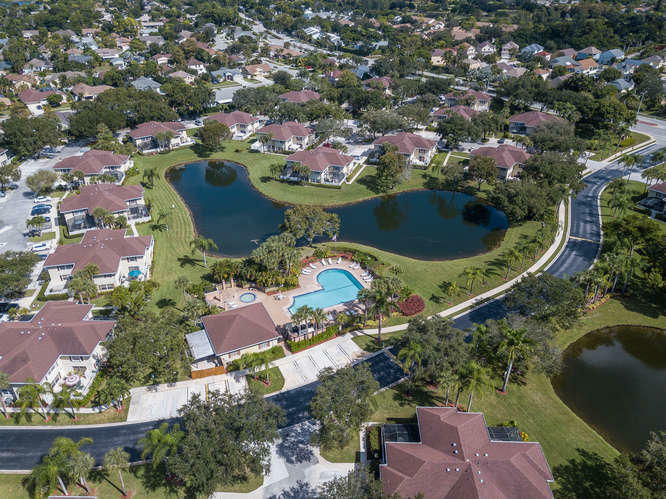 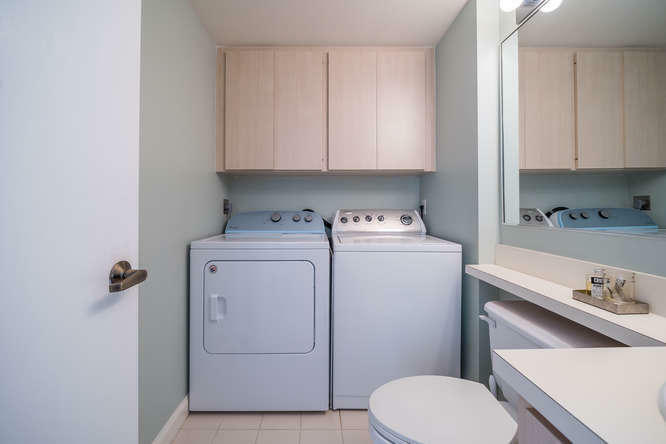 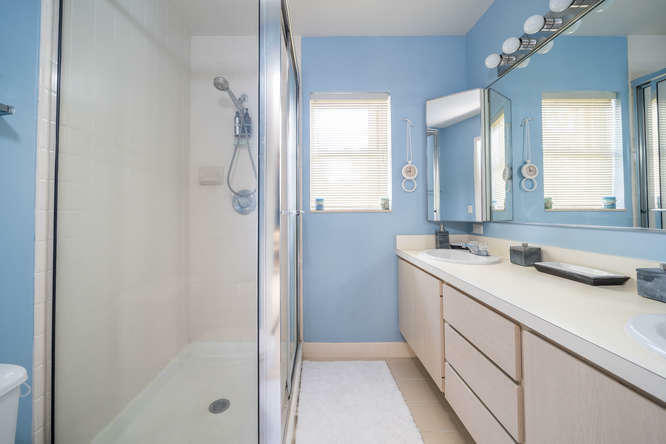 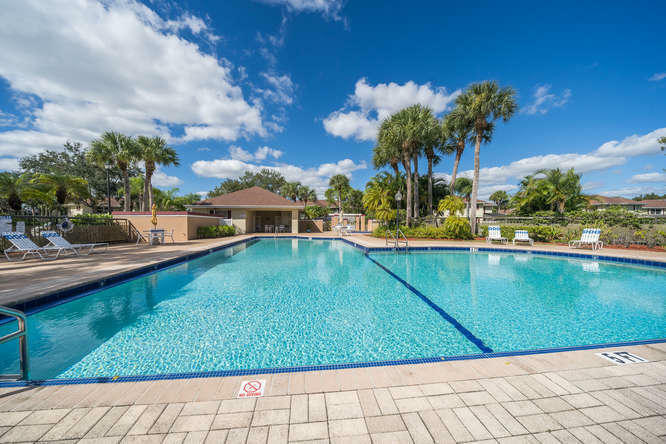 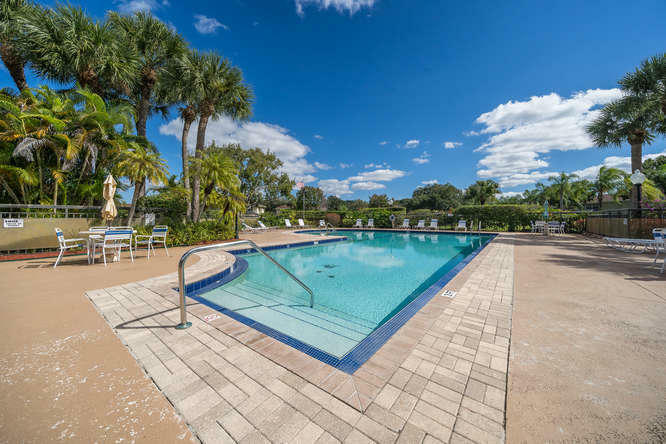 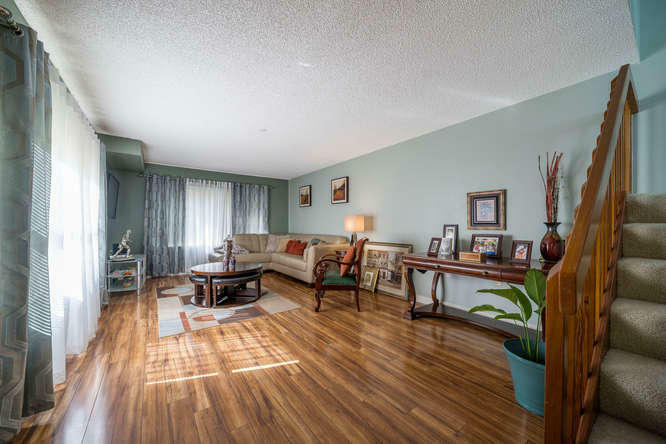 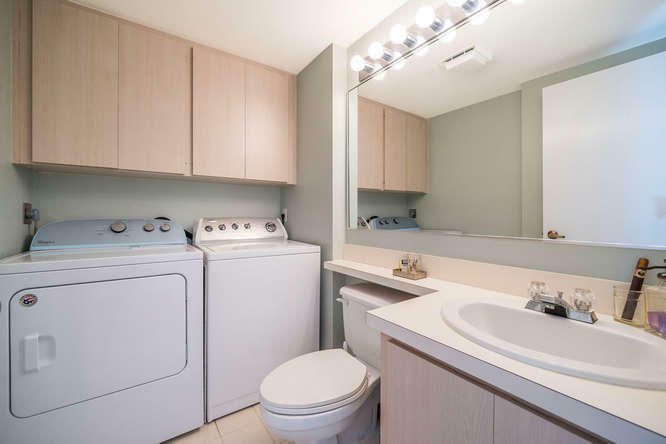 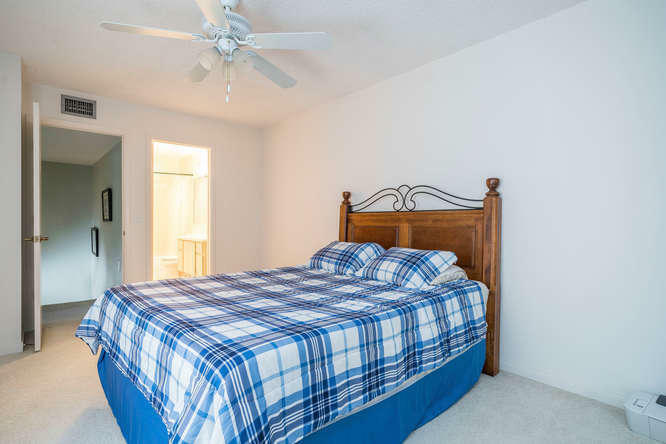 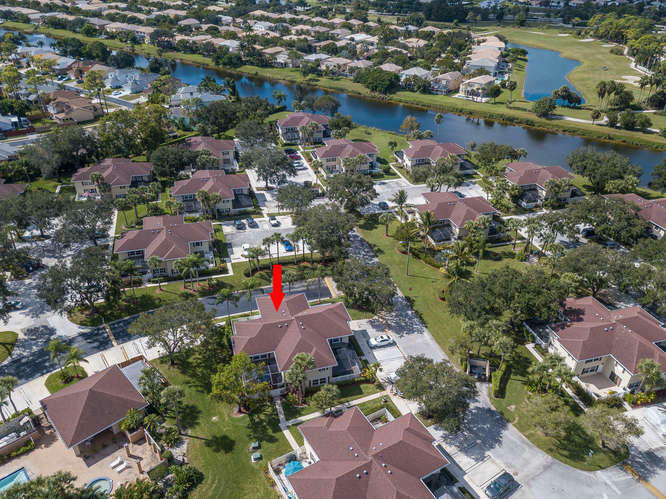 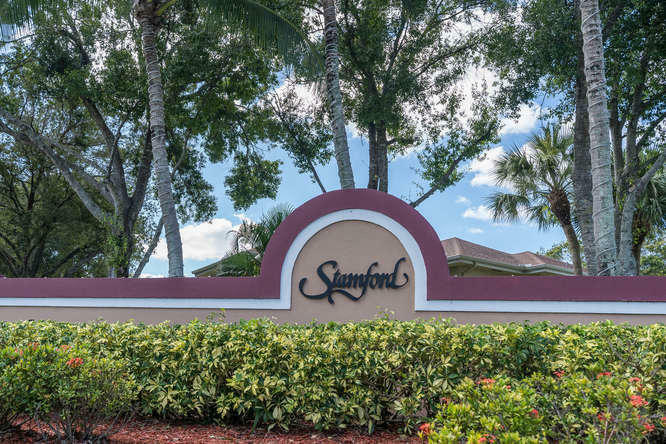 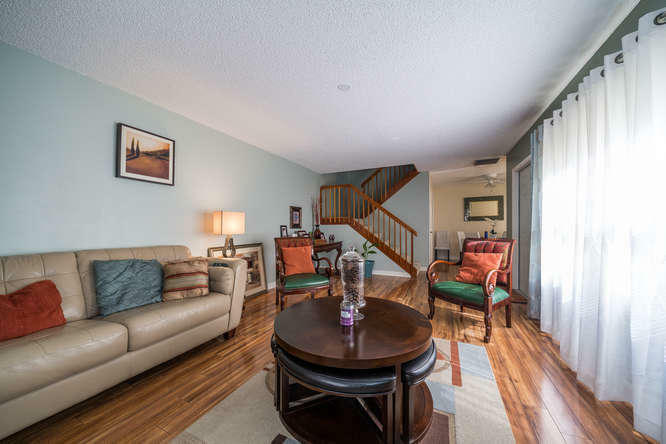 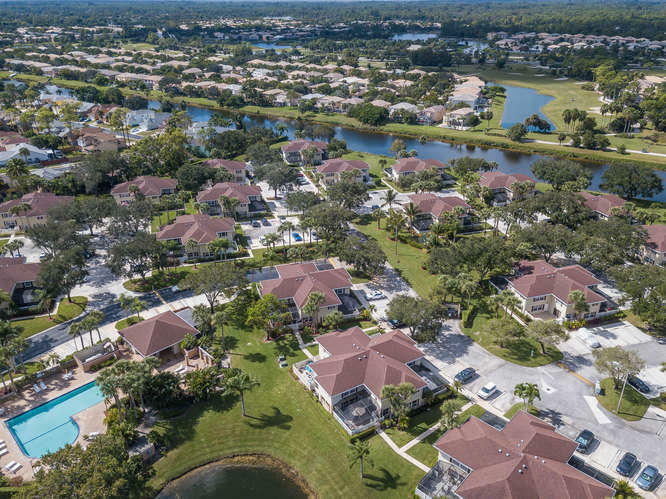 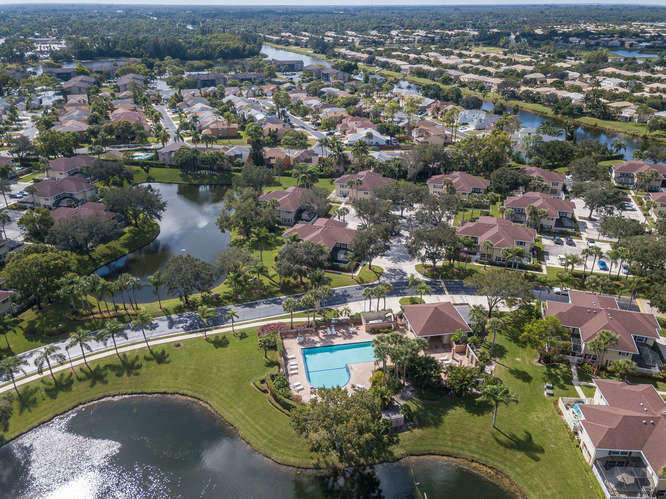 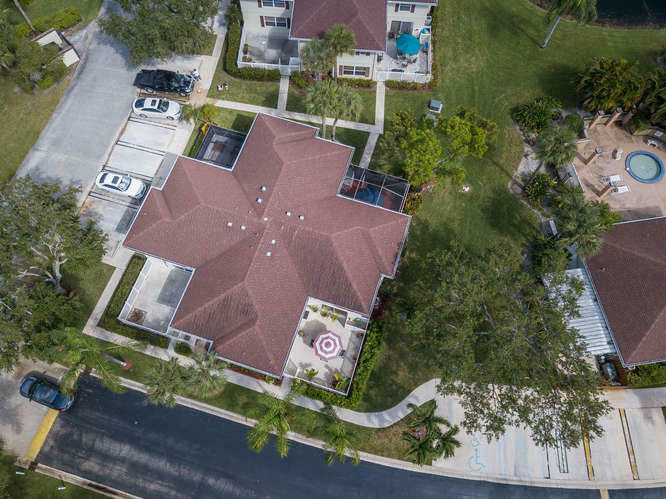 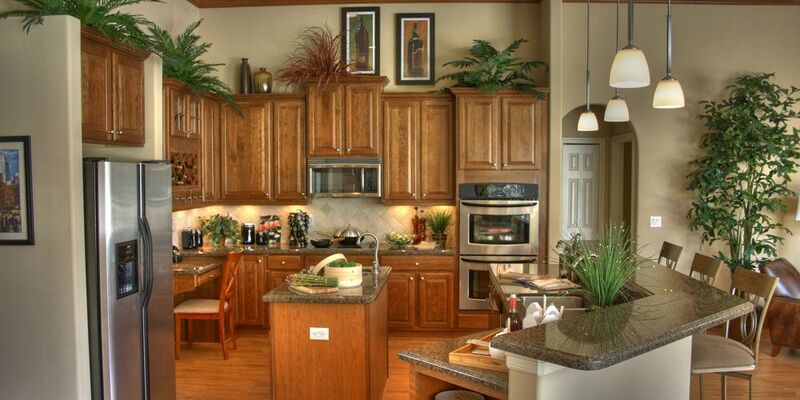 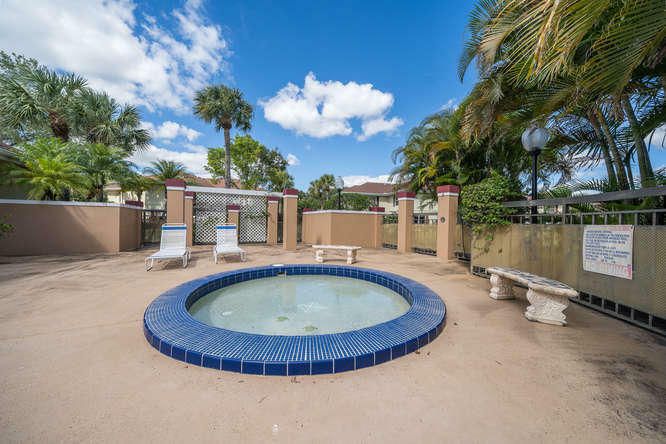 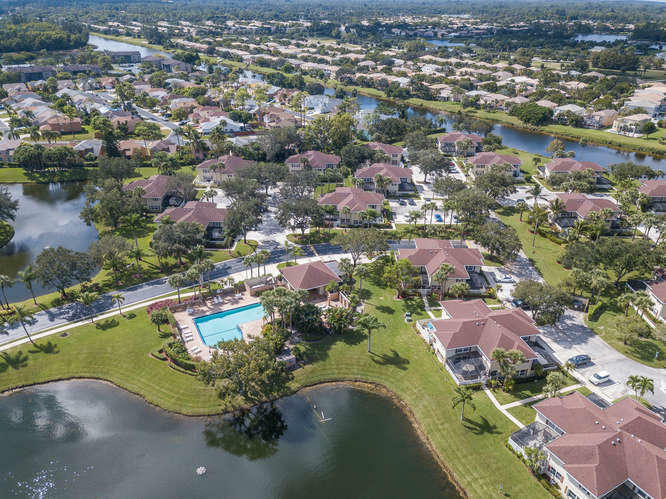 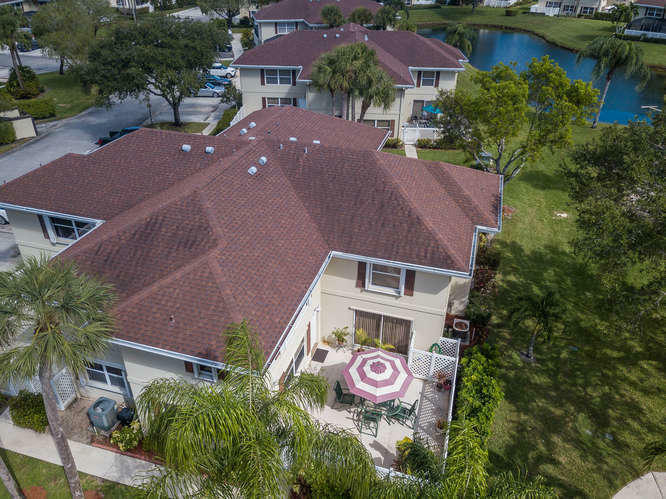 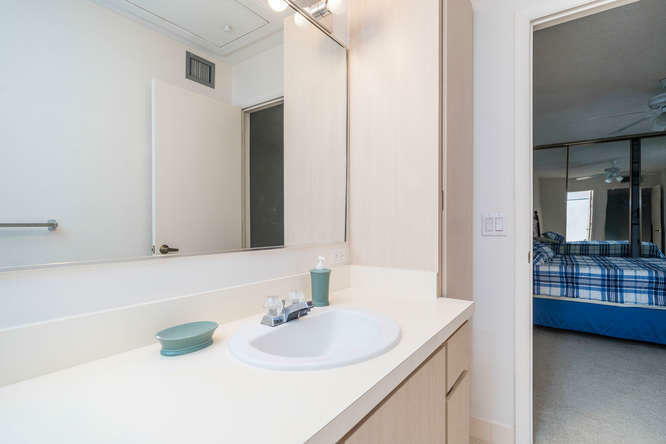 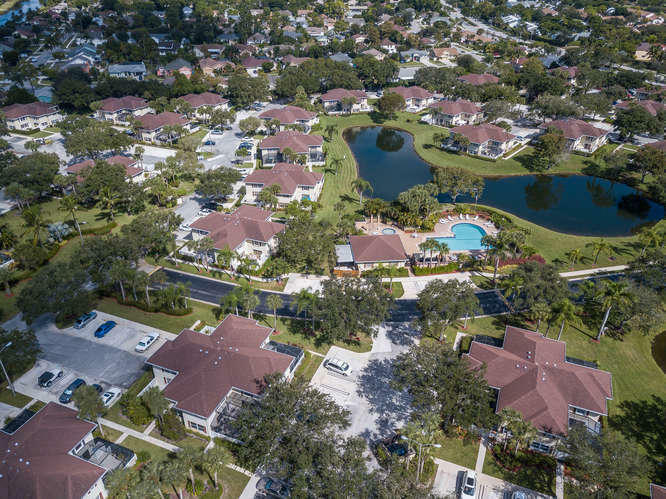 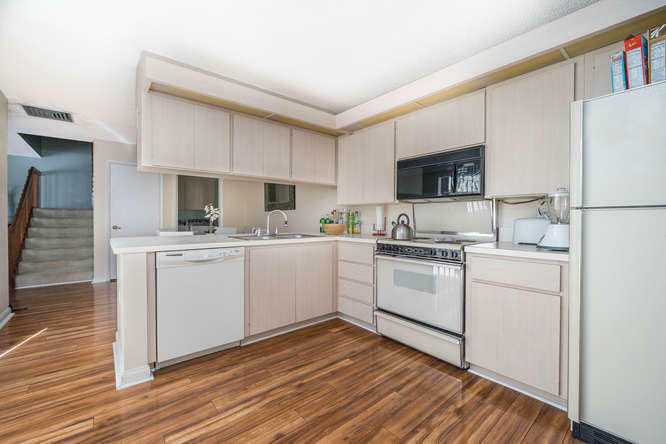 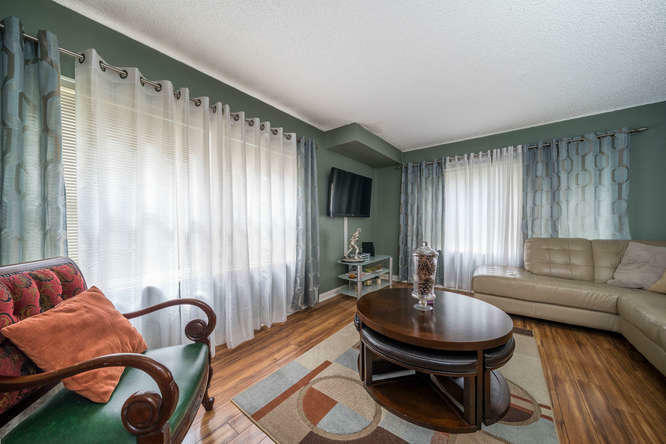 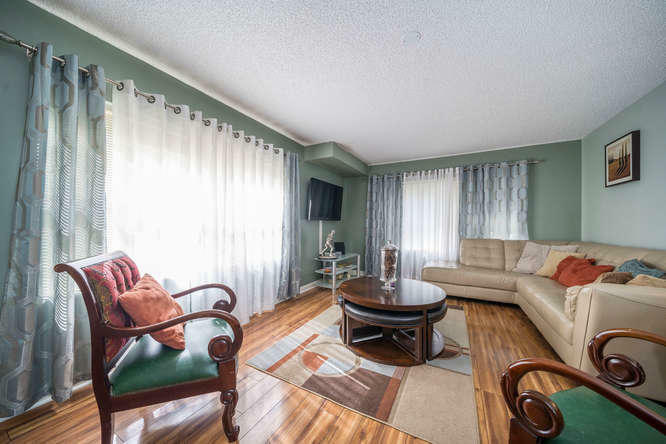 Community includes pool, spa, and pathways for walking along amazing lake views.Association fees include Cable TV, building insurance, roof maintenance, lawn care, pool service, common areas, trash removal and reserve funds for a worry free lifestyle. 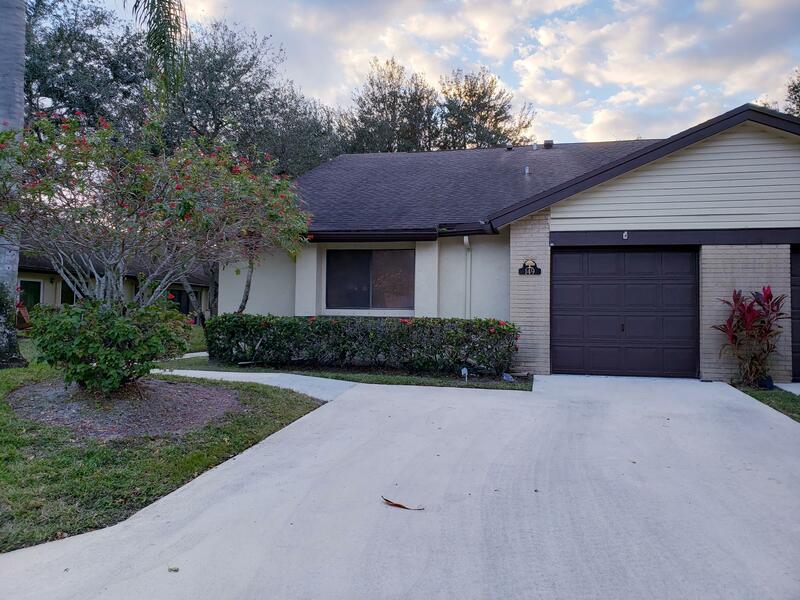 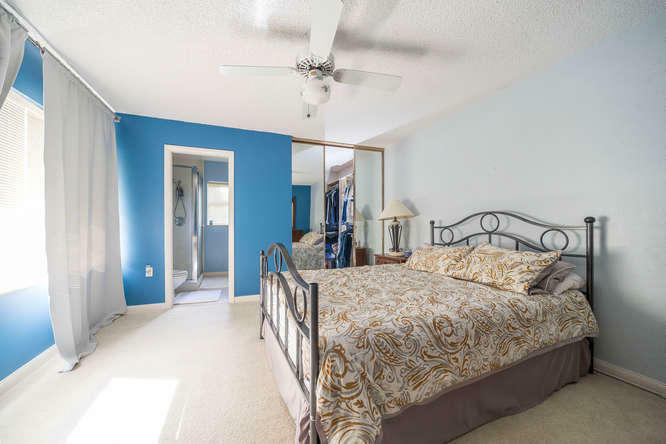 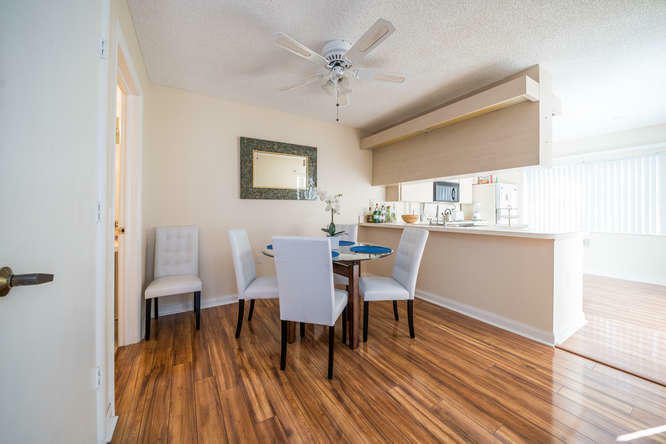 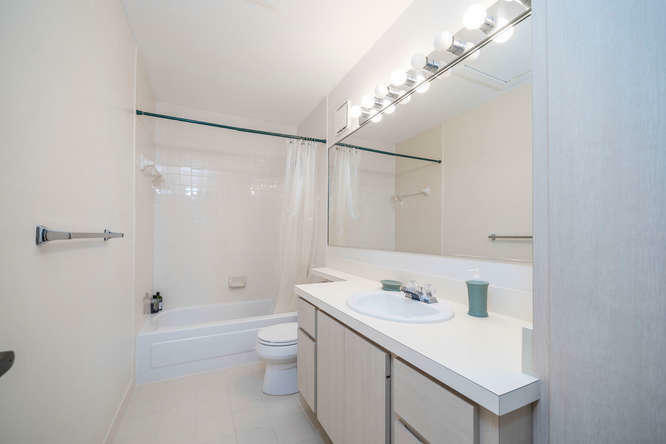 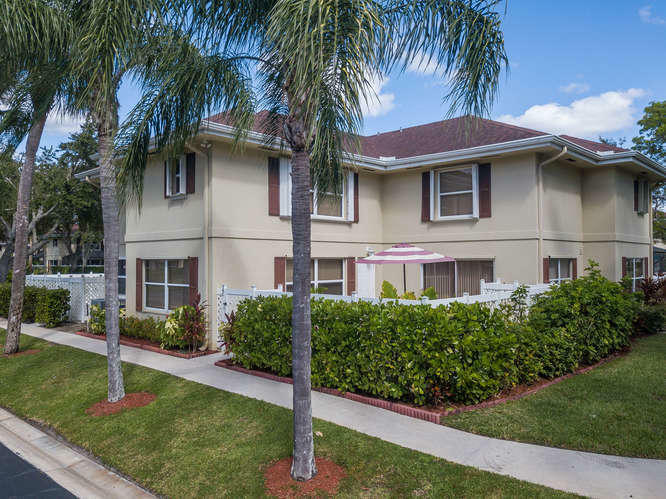 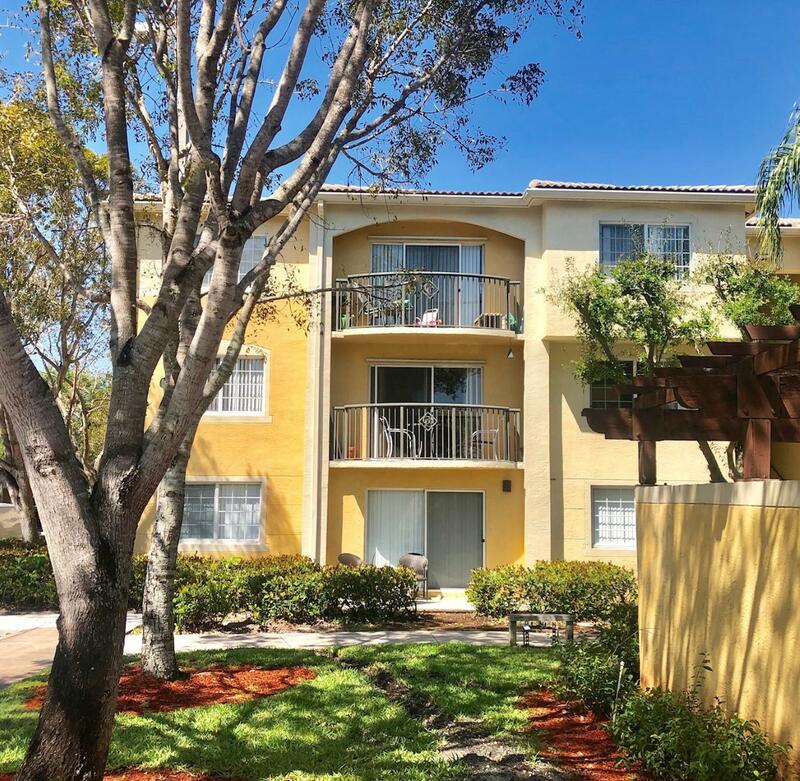 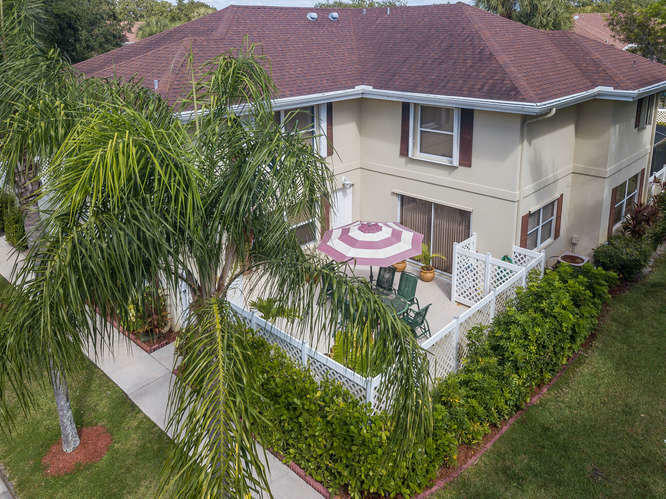 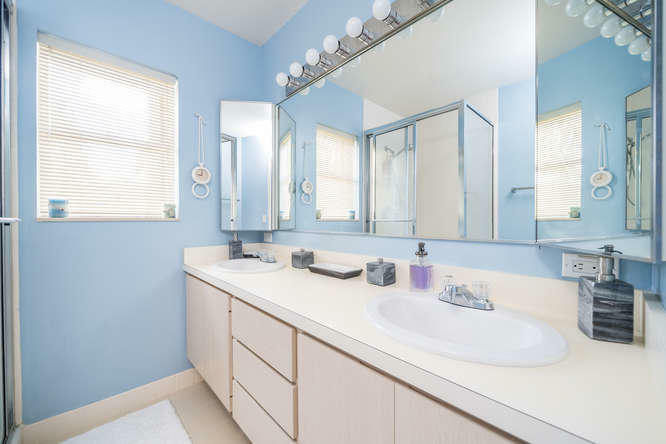 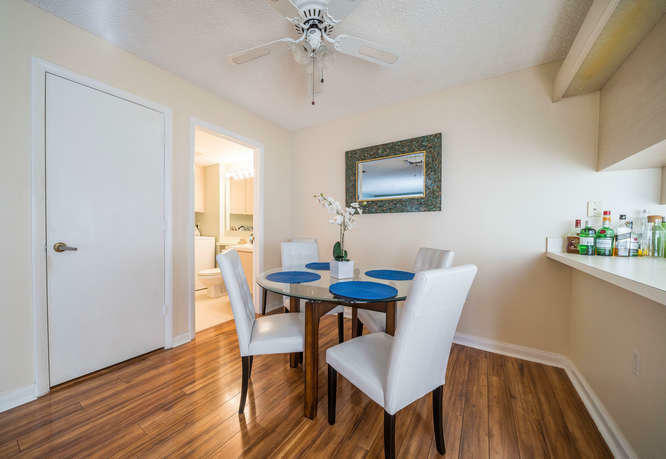 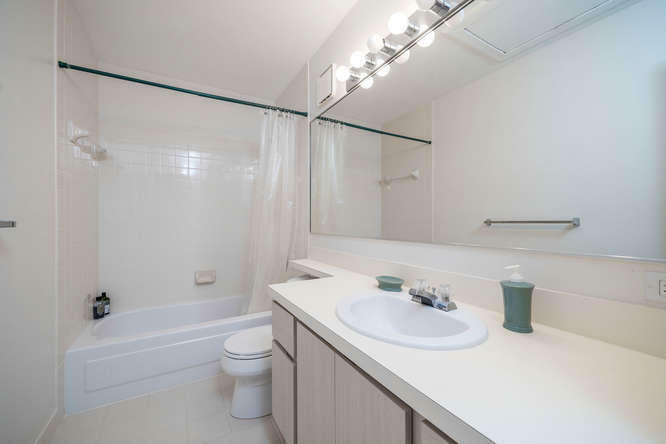 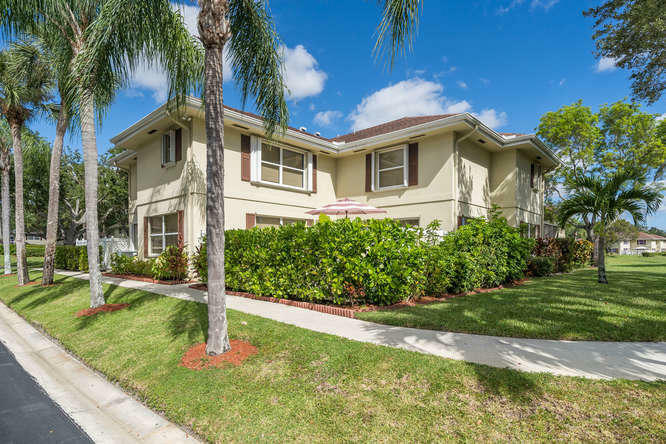 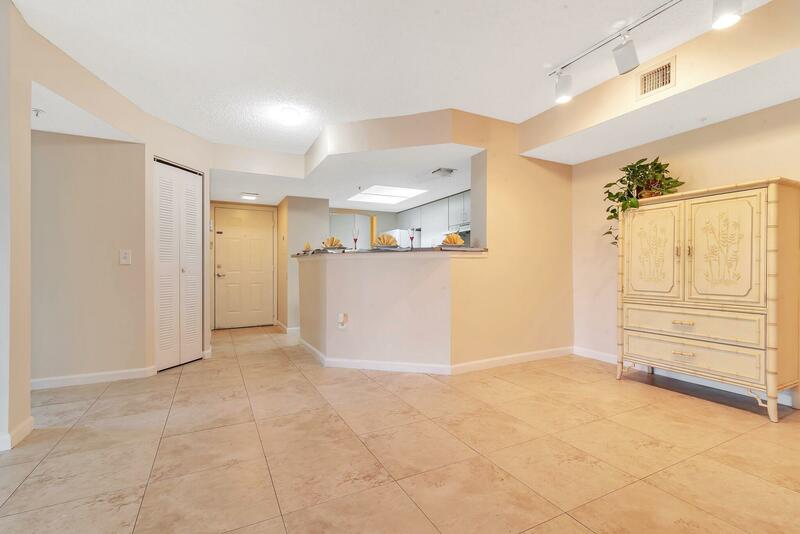 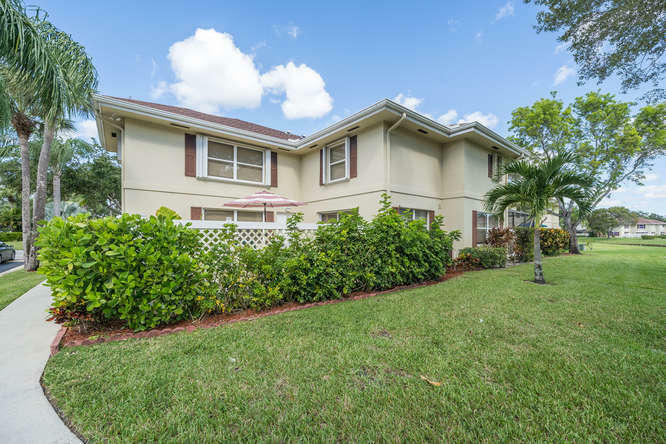 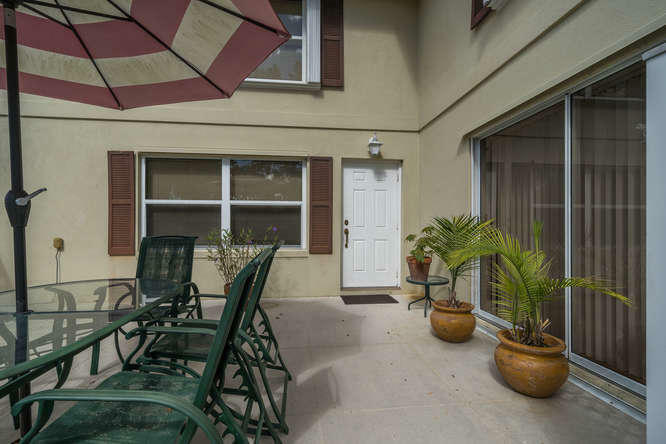 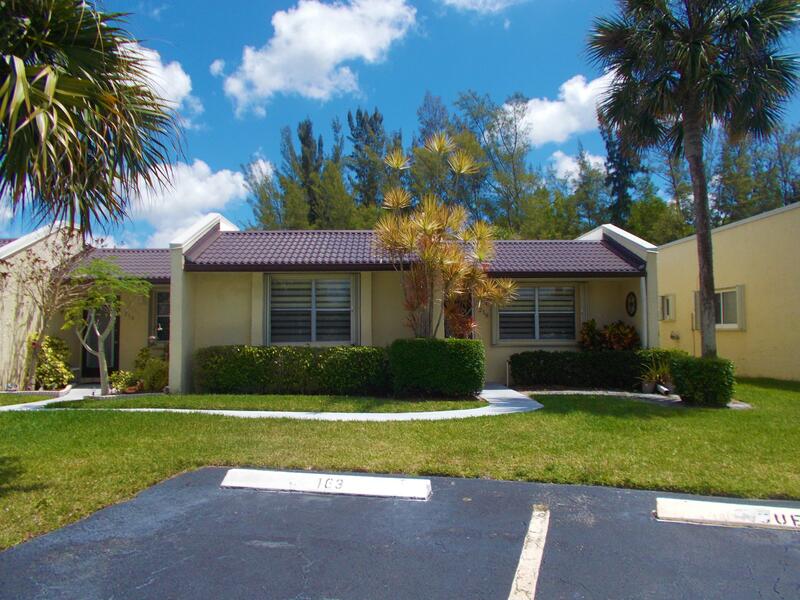 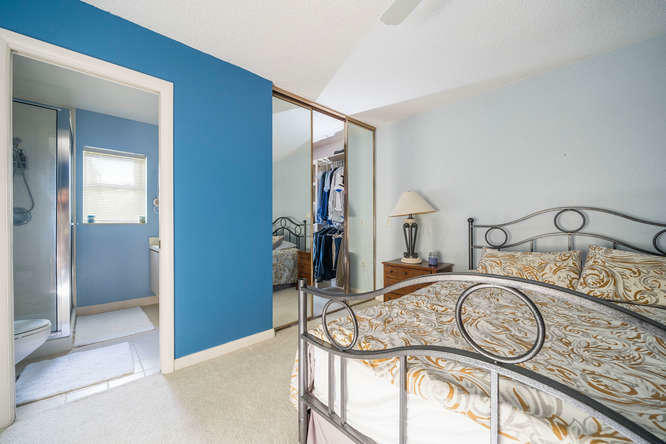 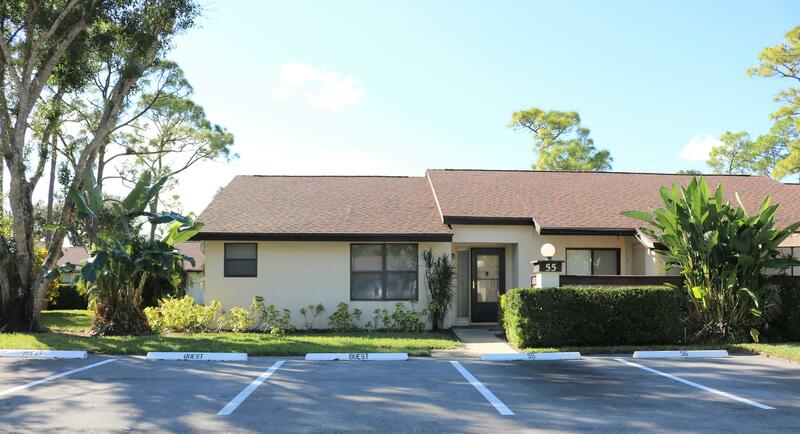 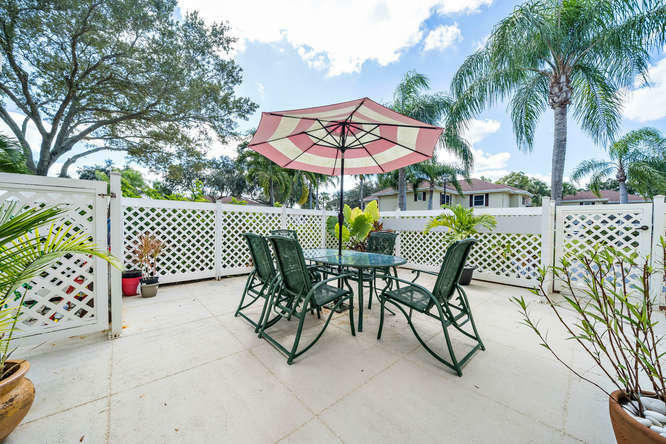 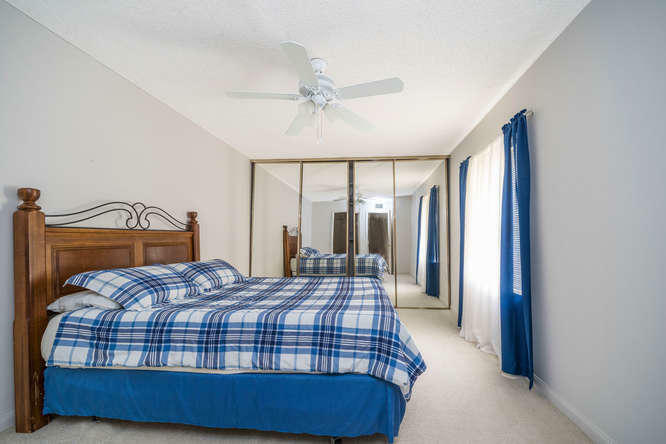 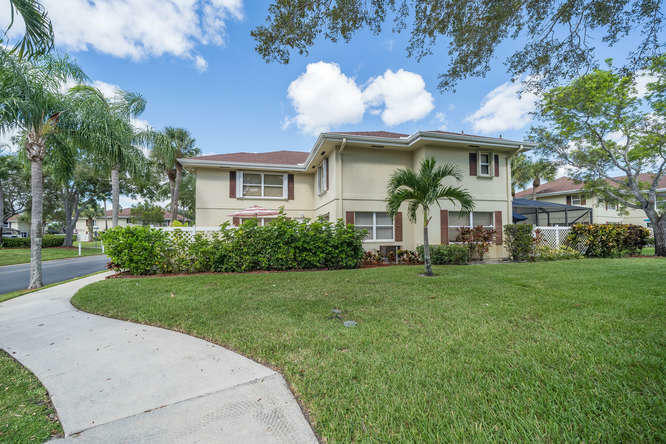 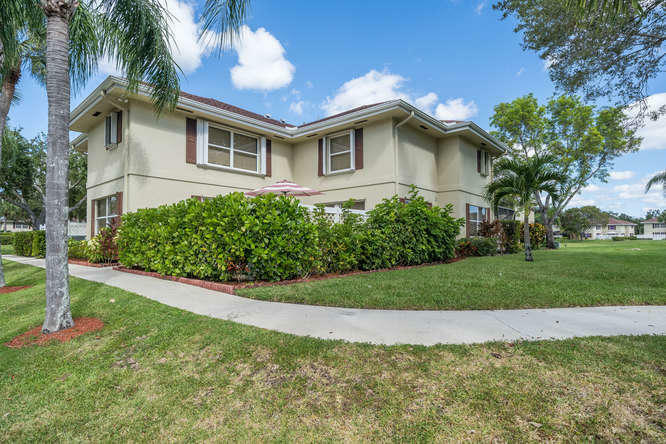 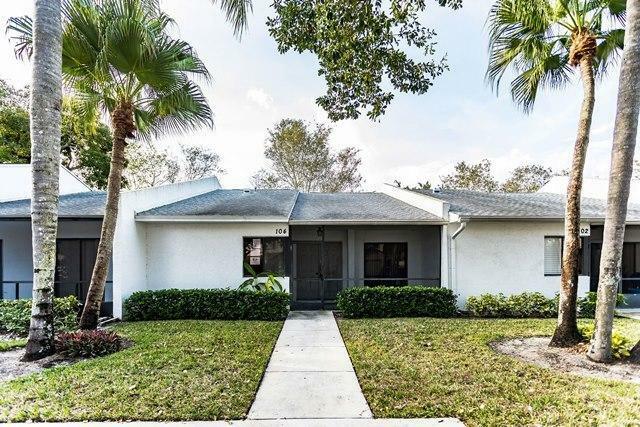 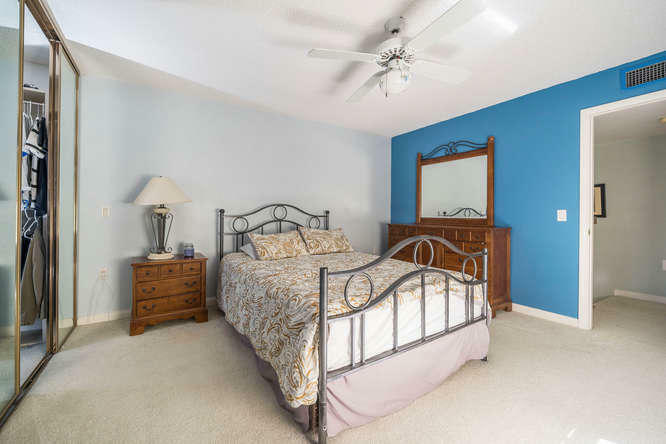 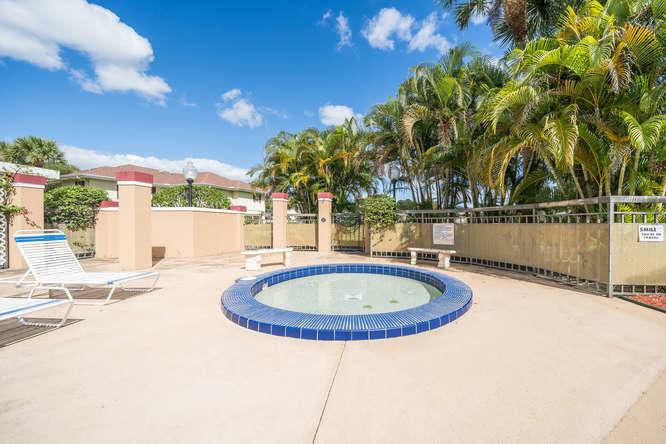 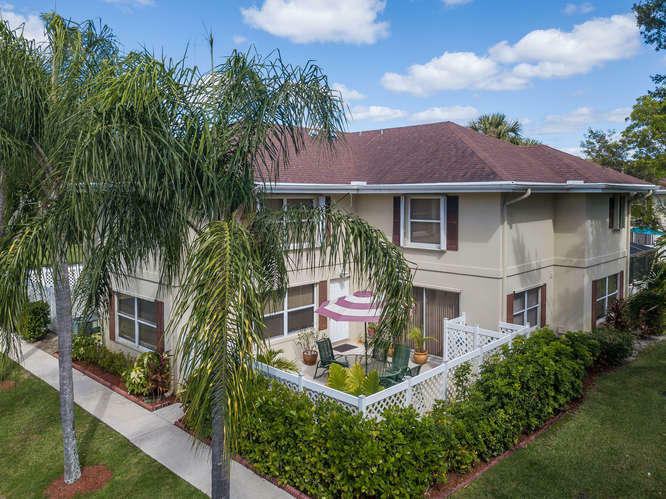 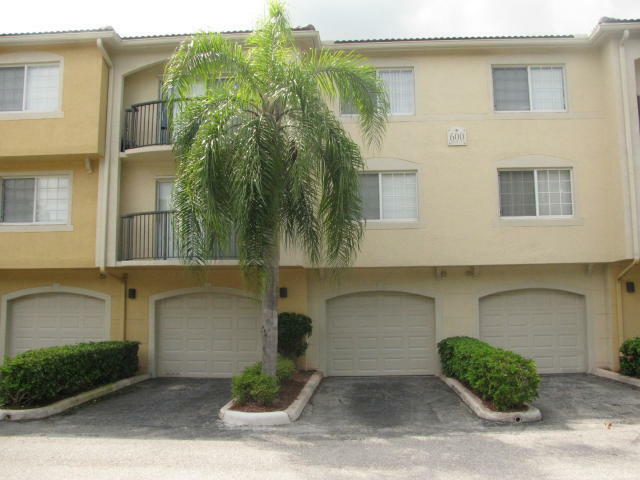 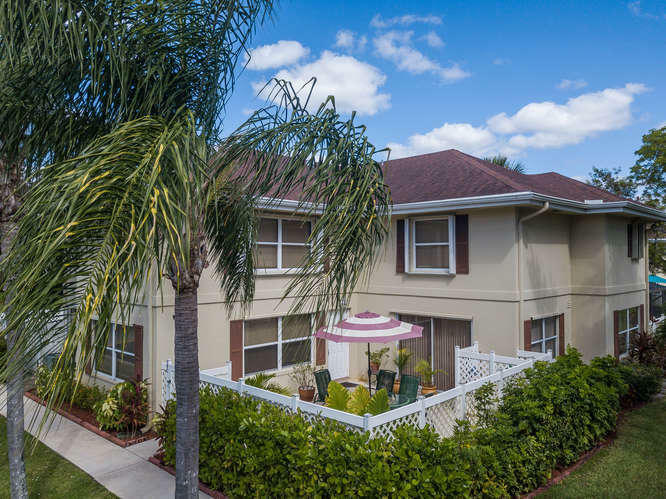 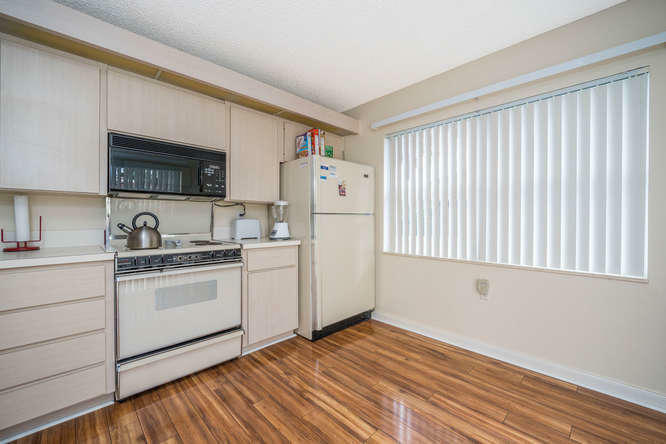 I would like more information about this property located at 16 Amherst Court C Royal Palm Beach, FL 33411 MLS #RX-10477666. 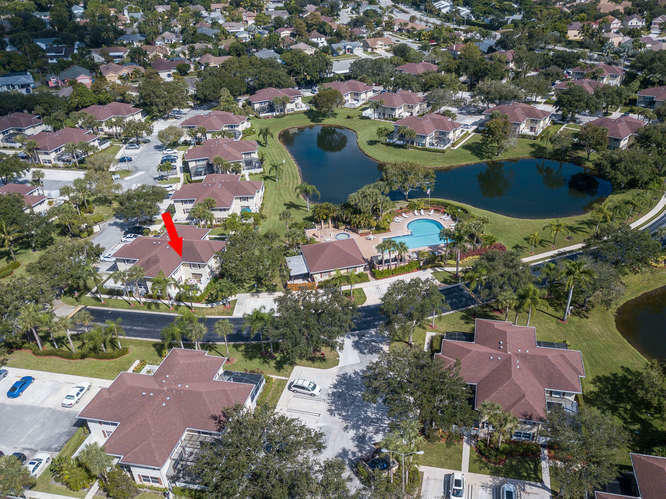 Take Royal Palm Beach Blvd to Stanford Avenue and head west.Turn right on Amherst Court unit C is on your right.